Brand: Wilton 1907-1205 Units: 1 pin / 2 ring sizes Dimensions: Barrel length: 9"
Diameter: 1" Roll out fondant evenly for easy cutting and shaping with this nonstick roller. 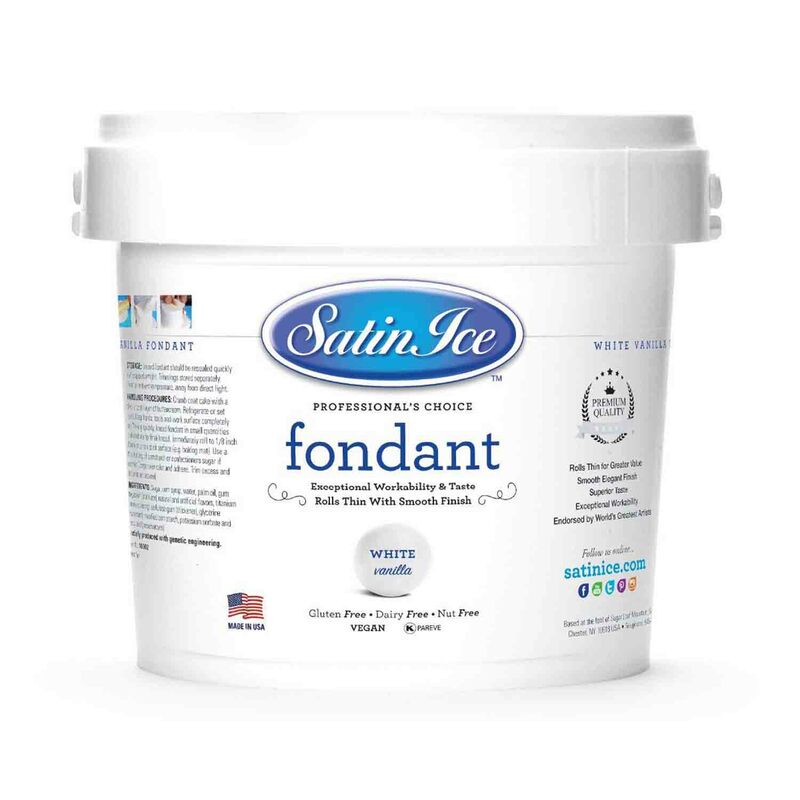 It is just the right size for preparing small amounts of fondant. The roller comes with two each of the following guide ring sizes, 1/8" and 1/16". The guide rings will help to roll the fondant to the perfect depth. Roll out fondant evenly for easy cutting and shaping with this nonstick roller. It is just the right size for preparing small amounts of fondant. The roller comes with two each of the following guide ring sizes, 1/8" and 1/16". The guide rings will help to roll the fondant to the perfect depth.